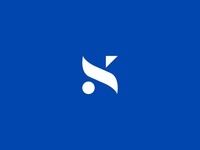 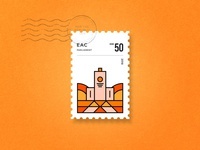 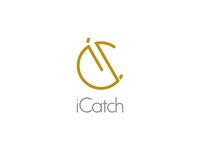 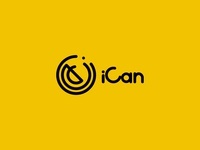 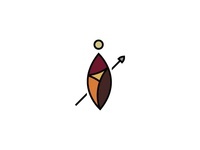 iCatch — iCatch- brand mark for a premium clothing line. 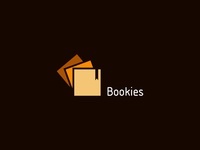 Bookies — Logo concept for a yearbook company. 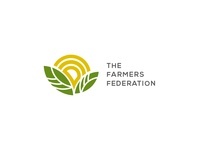 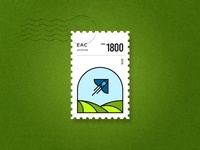 Farmers Federation — Agricultural or environmental logo concept. 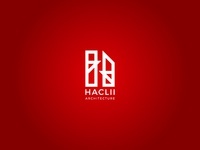 Haclii — Logo mark concept for an architectural firm. 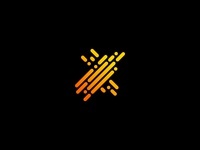 Segue — Bending type. 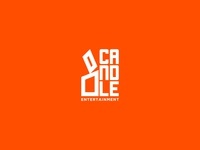 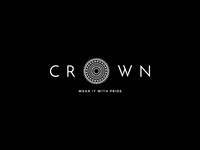 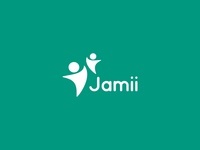 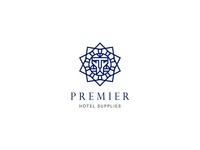 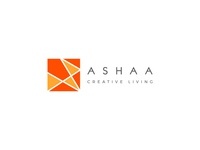 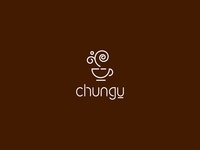 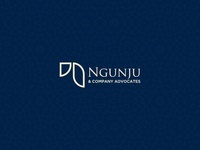 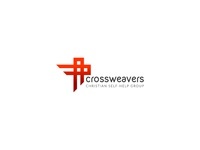 Logo mark for a creative photography company. 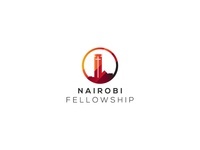 NF logo mark — Religion in the city. 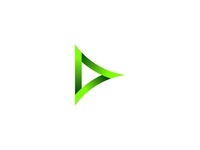 Concept mark. 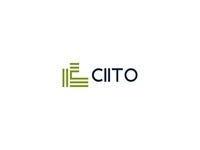 Ciito — I like lines, geometric shapes help me see form and directions. 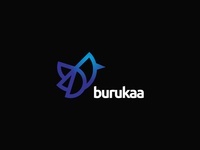 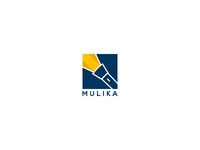 Burukaa — Messaging logo using a bird as reference. 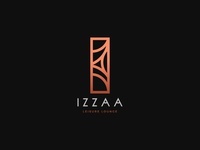 Izzaa — I concept based on the golden ratio.